The Yemen war has entered its fifth year with no end in sight, a staggering human toll, and no convincing results to speak of. Over 100,00 Yemeni children have been killed by Saudi-led bombings, hunger and lack of basic medical care. Terrorist groups such as AlQaeda in the Arabian Peninsula and ISIS have reemerged stronger in alliance with the Saudi-led coalition. Why is the United States involved in this war, and what are the long-term repercussions of this war that created the largest humanitarian crisis? What should the U.S. do to avert greater instability in the region and at what cost? Join us for a discussion with colonel Wilkerson, a seasoned military and political expert who will offer a realistic and balanced explanation of the conflict. 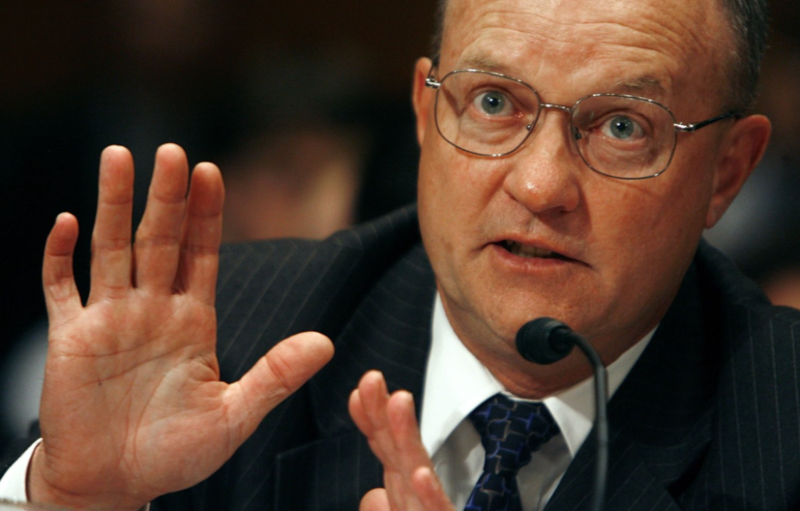 Lawrence Wilkerson is a Former Chief of Staff for Secretary of State Colin Powell’s. He also served as Associate Director of the State Department’s Policy Planning staff under the directorship of Ambassador Richard N. Haass, where he was responsible for East Asia and the Pacific, political, military and legislative affairs (2001-02). Before serving at the State Department, Wilkerson served in the U.S. Army 31 years. During that time, he was a member of the faculty of the U.S. Naval War College (1987 to 1989), Special Assistant to Chairman of the Joint Chiefs of Staff General Powell (1989-93), and Director and Deputy Director of the U.S. Marine Corps War College at Quantico, Virginia (1993-97). Wilkerson retired from active service in 1997 in the rank of a colonel to work as an adviser to General Powell. He has also taught national security affairs in the Honors Program at the George Washington University. He is currently working as a distinguished adjunct professor of government and public policy at the College of William & Mary in Virginia.